Apparently Rambo has a little bit more bad guy spine snapping left to do. 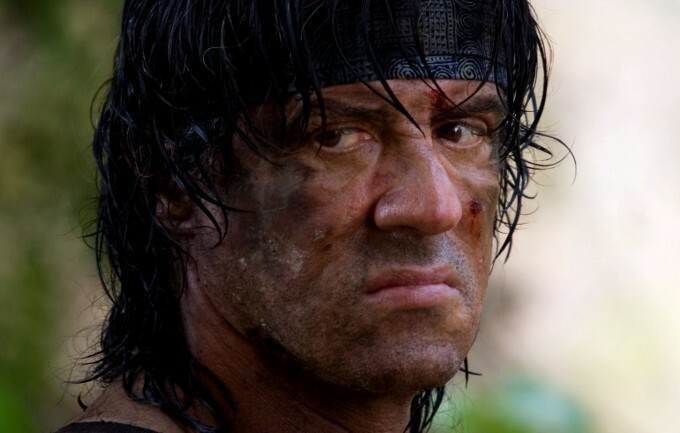 Despite the fact that Sylvester Stallone himself confessed two years ago that he was 99% done with the character and his sweaty jungle antics, it seems that Lionsgate begs to differ. Finally moving on from just an unwelcome Rambo five teaser poster, writer Sean Hood now claims he’s working on the script for another potentially ill-advised jungle adventure. No news yet on details of the no doubt intricate and emotionally complex plot for this one, but we suspect it will probably involve Rambo brutally murdering large numbers of mean people armed only with a bandana and bulging veins. So if you do live in a jungle… and are involved in kidnapping or drug smuggling… then please do be aware and try to stay safe. If there’s something strange, and it don’t look good, apparently you’re not gonna be able to call Bill Murray about it. 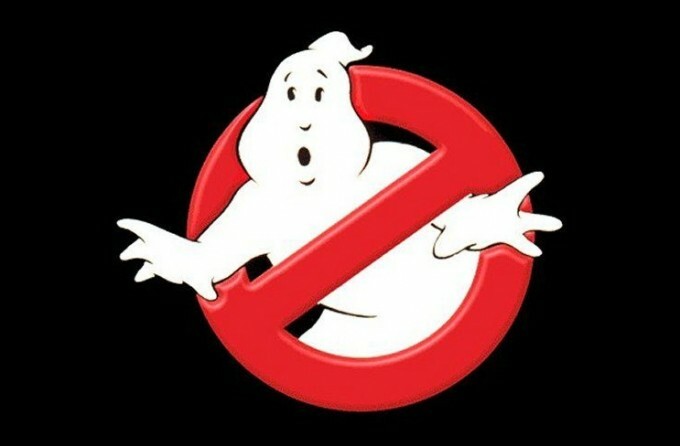 For years a new Ghostbusters sequel has been inching its way towards production, dragged by an eager Dan Aykroyd, keen to bring the 80’s blockbuster franchise back to life. “No-one wants to pay money to see fat old men chasing ghosts”. It is a little hard to believe that Bill Murray is being quite so precious about the idea of tarnishing his cinematic legacy by becoming involved in a mediocre sequel, since that apparently did not stop him quickly cashing the cheque for Garfield 2: A Tale of Two Kitties. It perhaps more likely that money and long rumoured cast tensions over the extent the original films became seen as starring vehicles for Murray are behind the apparent friction. Dan Aykroyd has denied the script mangling incident took place but admits that it’s looking increasingly unlikely that Bill Murray will be involved in Ghostbusters 3 even for just a brief cameo. The big news is that with or without him the new film IS happening, with Aykroyd hinting he’s now looking to recast Venkman. 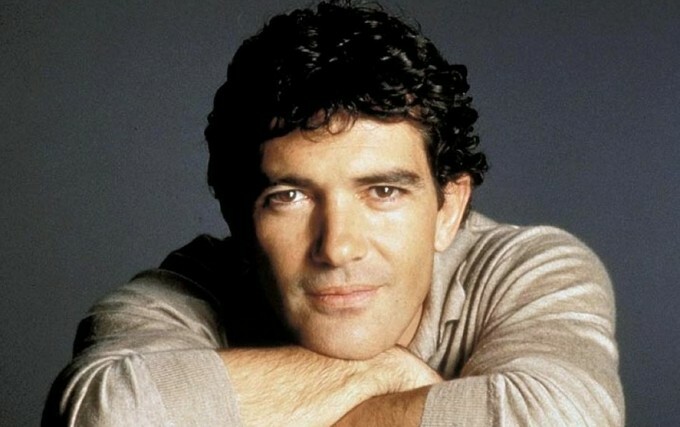 Antonio Banderas will play Pablo Picasso. Because he’s probably the only Spanish actor you’ll definitely pay to see and it will take a few years to animated more dancing cats in footwear. Antonio Banderas is going to play Pablo Picasso on 33 Days. 33 Days will focus just on the inception and creation of Picasso’s masterpiece Guernica. The film’s angle is that the painting pulled Picasso out of a personal crisis, during the time of his relationship with the French artist Dora Maar. Completed in the summer of 1937, the 25ft painting depicts a violent chaos of people and animals, and was designed to bring attention to the blitzkrieg bombing of the Basque town by Franco-supporting German forces during the Spanish Civil War. It currently lives at the Museo Reina Sofia in Madrid, and is generally considered one of the great masterpieces of the 20th century. The popular perception of Picasso is that he was a short bald man, but this film will prove once and for all that he was in fact the human form of the ultimate feline lover Puss in Boots. 33 Days, which is budgeted at 8 million euros, is written and directed by Carlos Saura (The 7th Day, Goya In Bordeaux), with legendary cinematographer Vittorio Storraro (Apocalypse Now) in talks to join the project. Shooting on the French and Spanish-language film starts in the summer. For years scientists around the globe have been hounded by one great unanswered question. “Why hasn’t anyone invented the Hoverboard from Back to the Future part 2 yet?” Finally Toy makers Mattel have decided to step in to save nervous scientist from geeky lynch mobs. From March 1st this year they’re going to be taking orders for a costly 1:1 scale replica of the legendary floating skateboard. But before anyone starts handing out Nobel prizes, there is one slight flaw in Mattel’s otherwise flawless reproduction. 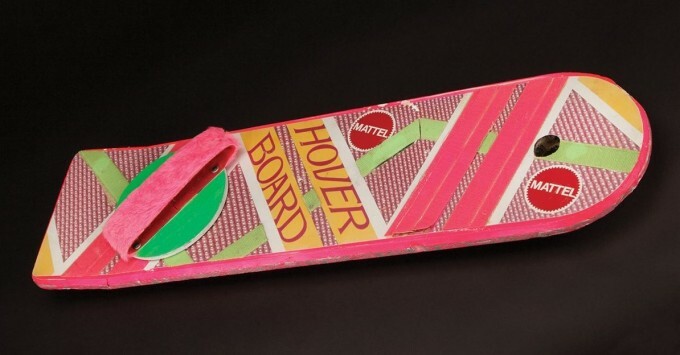 The Mattel Hoverboard won’t actual Hover. Unsurprising but nonetheless… bitterly disappointing. Basically instead of the exhilarating joy of flying through the air, dejected fanboys will have to make do for the time being with some whooshing noises and sliding around a bit. Let’s just hope someone at least invents a real lightsabre soon. It’s 2012 science people, time to play like champions! Breaking News of yet another modern update of a 80s sci-fi favourite,because apparently the mid-eighties is roughly when people stopped having original ideas. 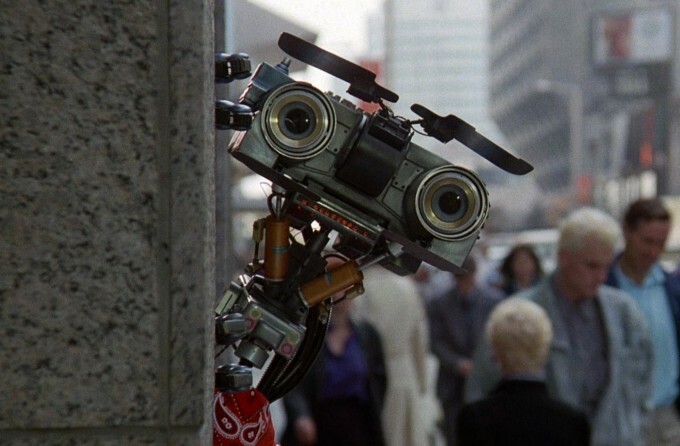 The thankless task of re-writing the tale of an escaped government robot has been handed to Matt Lieberman, an assured graduate of the “Disney writers program”. Although so far he’s onlymanaged to actually write a straight-to-video Doctor Dolittle spin-off Tail to the Chief. I suppose their probably trying to work out if they have the budget to get Robin Williams or if they’re just going to have to settle for trying to convince Russell Brand it would be fun to have some saucy robot adventures for quick cash.